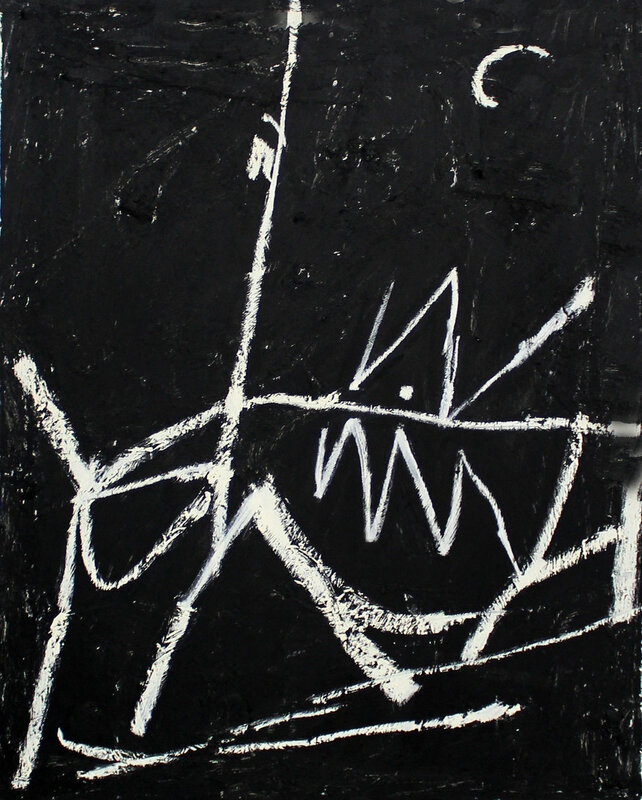 ROMER YOUNG GALLERY is pleased to present Excavator, Joseph Hart’s first solo exhibition with the gallery. There will be an opening reception for the artist on Friday, January 24, from 6 to 9pm. 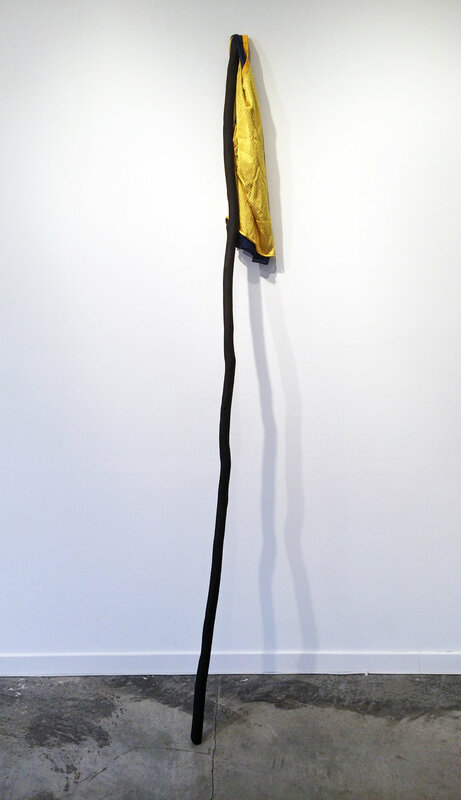 Inspired by relics from Hart’s youth, this new body of work suggests a surrender, or homage, to change. 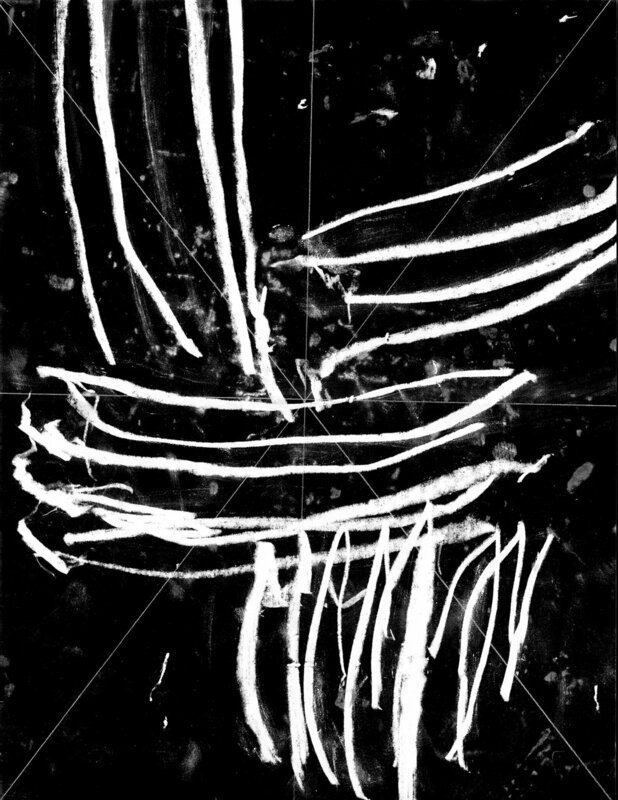 A deconstructed image of an excavator (from an old T-shirt) combined with Hart’s symbolic alphabet, presents the viewer with a restrained yet provocative series. Excavator includes new paintings, works on paper, and sculpture alongside a selection of experimental chromogenic print pieces. 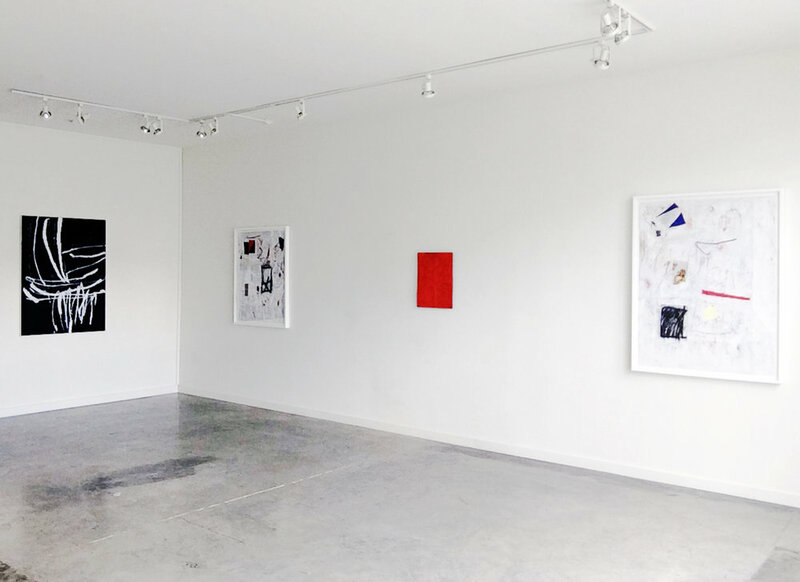 These unique prints are made from drawings that have been scanned and digitally altered. While Hart’s work typically underscores surface treatment, touch and texture, these components are eliminated within the c-prints, shifting the primary focus towards pure mark, edge and gesture. 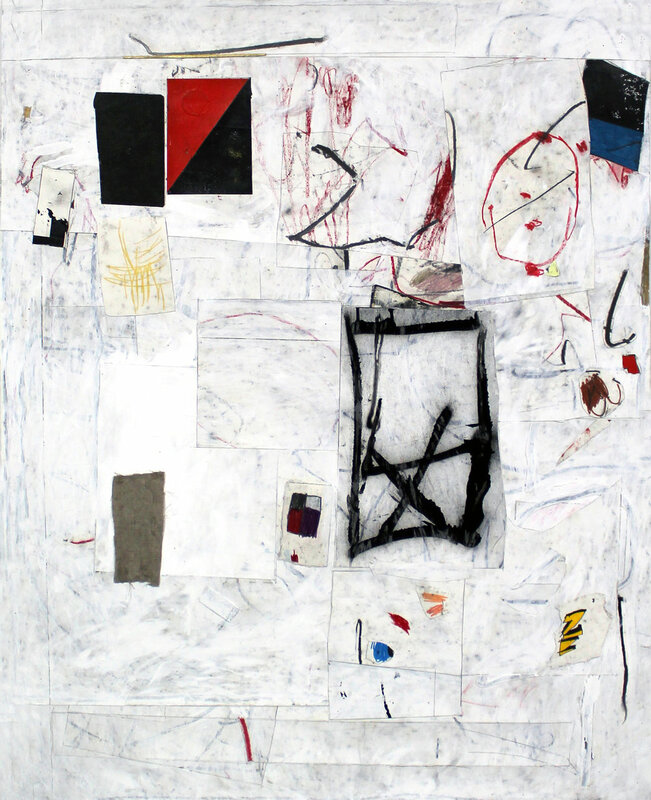 Hart’s practice incorporates a variety of approaches and materials including painting, drawing and collage. 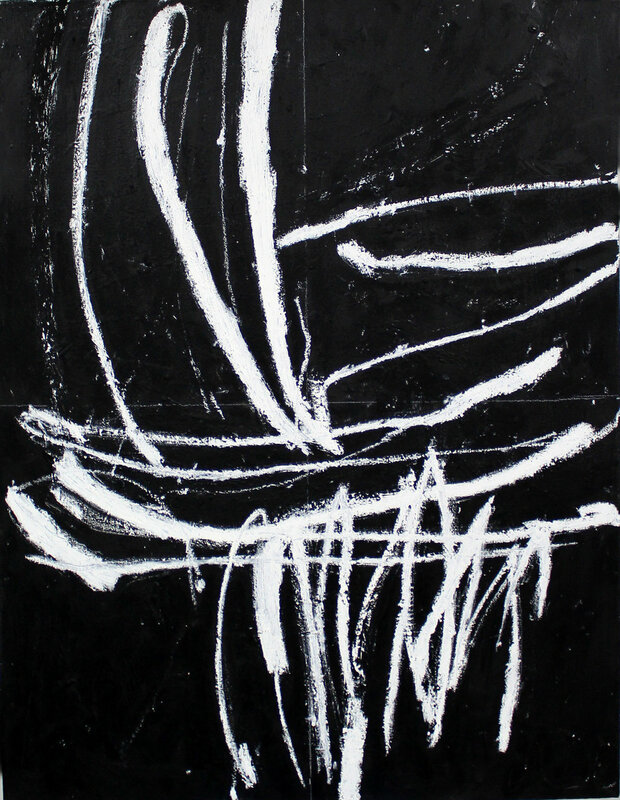 Using an array of carefully articulated and spontaneous gestures - errant dashes, quick lines, scrawls, swoops and zigzags - Hart creates configurations that are alternatively calm and chaotic, hard and soft, that push and pull. 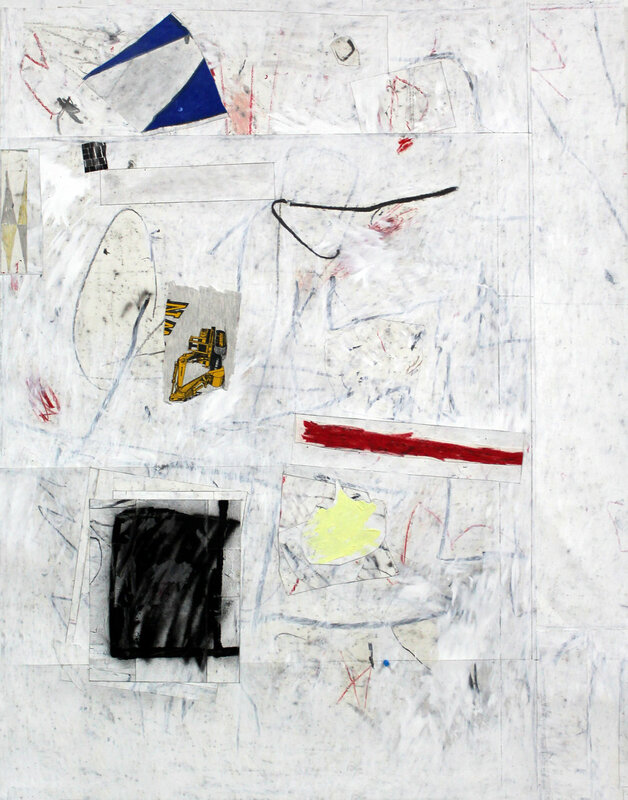 These provisional and exploratory marks are then built upon, reconfigured, simplified or impulsively edited out until a composition begins to emerge. This process of simplifying and rebuilding results in work that is multi-layered and at once obtuse and yielding. 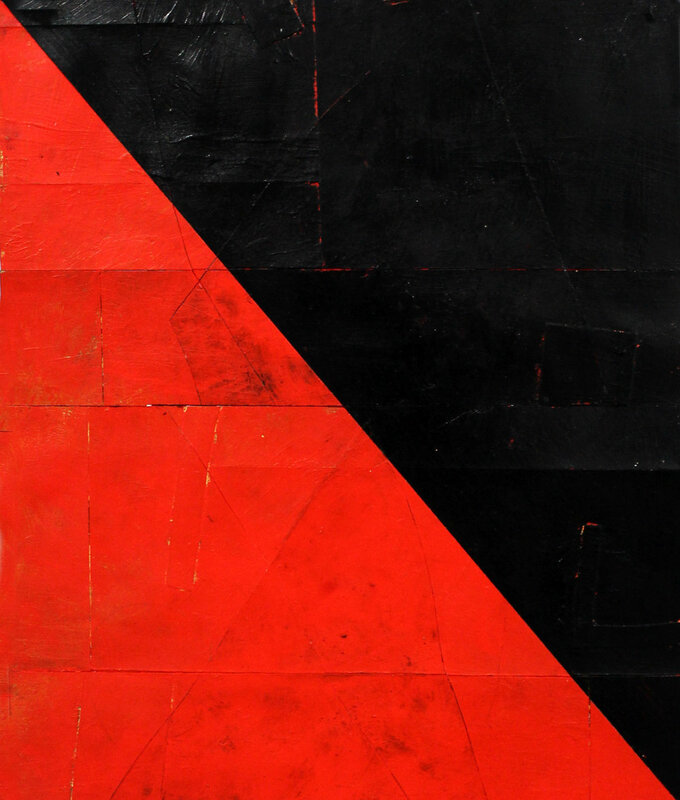 Originally from New Hampshire, Joseph Hart is a Brooklyn, New York-based artist. His work has been exhibited at Galerie Vidal Saint Phalle in Paris, Galleri Tom Christofferson in Copenhagen, Alexander & Bonin, CRG Gallery, Klaus Von Nichtssangend Gallery, and Halsey Mckay Gallery in New York, among others. 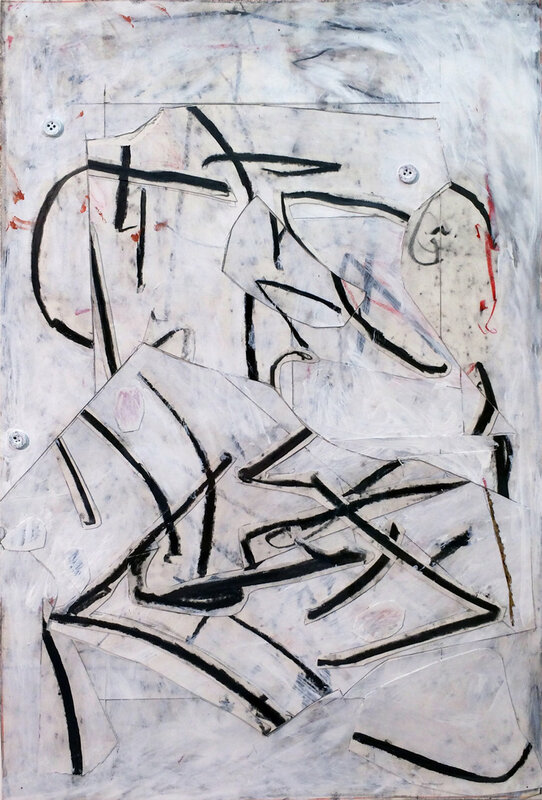 Hart’s work has also been included in notable shows at the Bronx Museum of the Arts, Santa Monica Museum of Art and The Elizabeth Foundation for The Arts in New York. He has been featured in periodicals such as FlashArt, Modern Painters, and The New York Times. He is currently an artist in residence at the Dieu Donne Workspace Program, in New York. Hart holds a BFA from the Rhode Island School of Design.